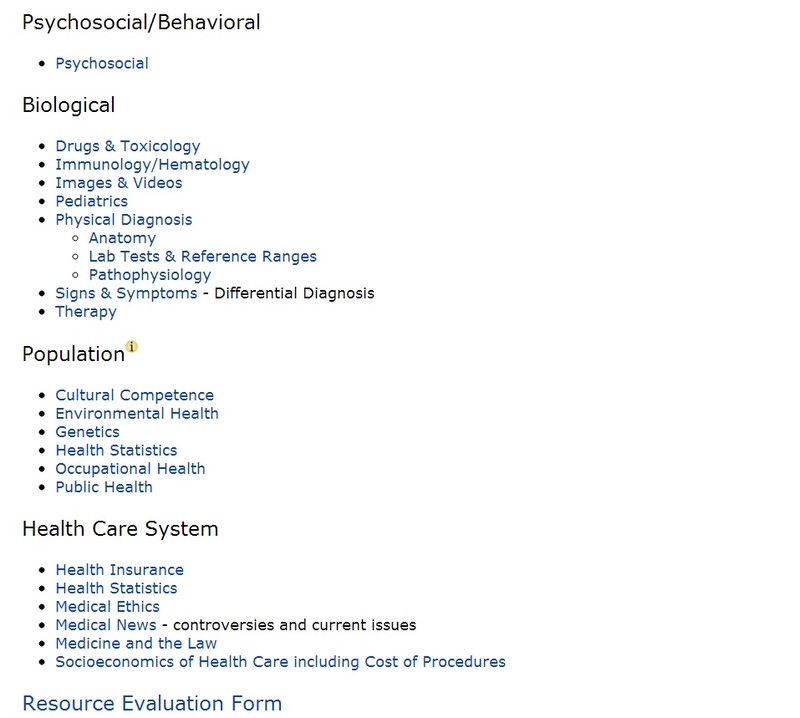 Searching for basic information about a disease, treatment, signs & symptoms, or medical policy? The Toolbelt may be just the resource you need to find your answer. 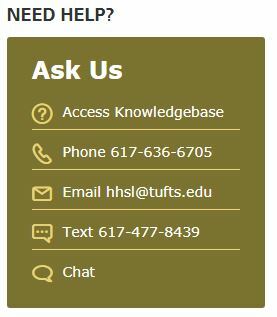 Located in the orange “Popular Links” dropdown menu on the library homepage, the PBL Toolbelt can be accessed by logging into TUSK with your Tufts username and password. Each toolkit is organized into a broad category for easy browsing. Each list is made by a librarian and contains the most useful and popular resources for answering common medical questions. The majority are electronic resources so you can access them from home! We even include a useful guide for evaluating the resources you find to ensure they are top quality. We welcome comments and feedback about the toolkits via our feedback survey! Anatomy of Photo 51– Explore Rosalind Franklin’s famous x-ray image, a key to understanding the double-helix structure of DNA. Before Watson & Crick – How did scientists discover that DNA was the blueprint of life? Picturing the Molecules of Life – Over the past 50 years, scientific images of DNA, ribosomes, and RNA have catalyzed our understanding of biology. If you have a favorite molecule, you can view it on your favorite Apple device with a free app called Molecules. The program allows you to display the structure in different rendering styles, rotate and zoom. You can even add custom molecular structures! 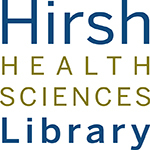 The Hirsh Health Sciences Library will be open regular hours on Saturday, April 20th from 10am-7pm. On Sunday, April 21st, the Hirsh Health Sciences Library will be open for extended hours, 9am-10pm. 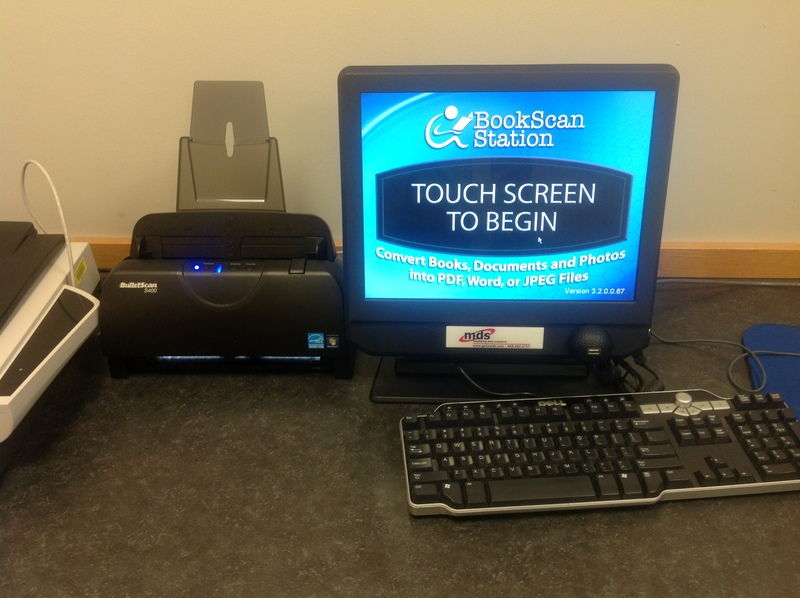 Please contact the Library Service Desk on Sackler 4 at 617-636-6706 or hhslcirc@tufts.edu if you have any questions. Thinking about undertaking a systematic review or wondering what they are? Then check out our new research guide! It provides an introduction to the requirements, search strategies and resources needed to conduct the literature review portion of a systematic review. 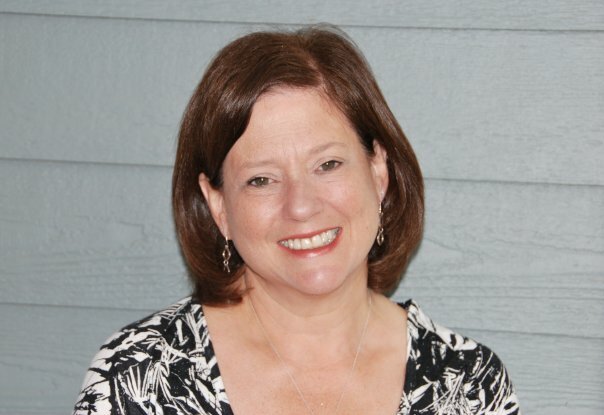 The guide contains links to major guidelines, provides information for formulating good searchable questions, tips & tricks for searching databases and extensive lists of databases and resources for your searching pleasure. We’d love for you to take some time and discover what the guide has to offer. Please contact us with suggestions and feedback! 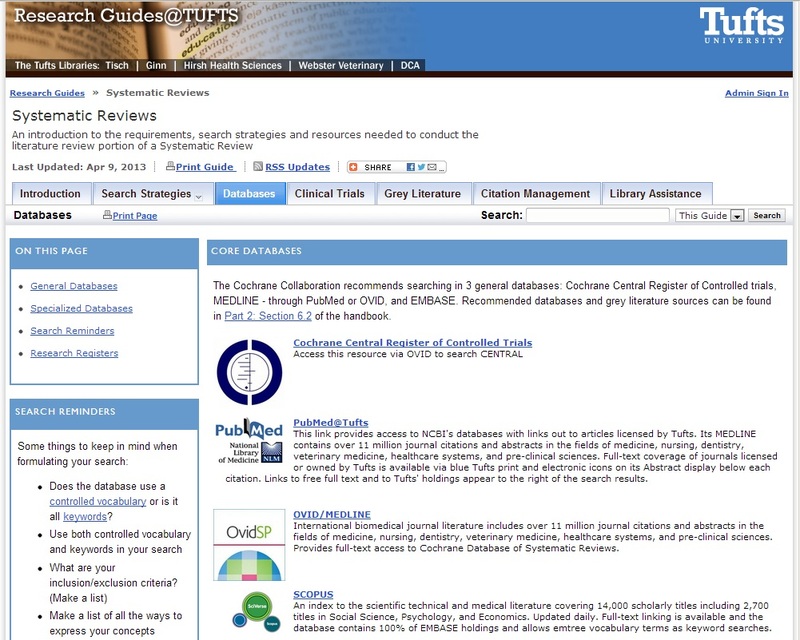 You can also find it linked from the portals and on the Research Guides page under “Services” on the Library homepage. April 18th is Poem in Your Pocket Day! In celebration of National Poetry month, the Academy of American Poets is celebrating Poem in Your Pocket Day on April 18th. Please include your email address! 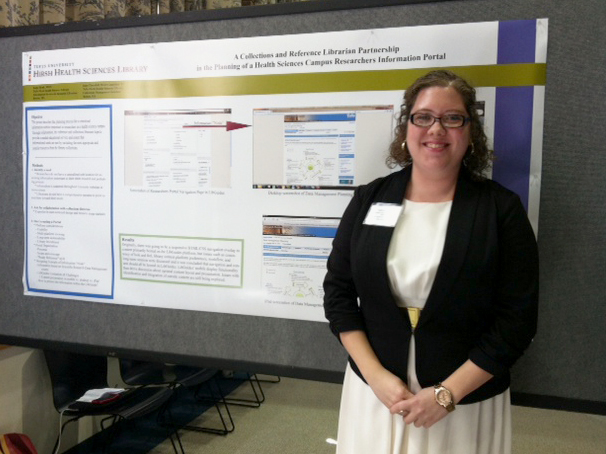 Congrats to Katie Houk & Kate Thornhill on their 2013 eScience Symposium posters! Bravo to Katie Houk and Kate Thornhill on their posters at the April 3, 2013 University of Massachusetts and New England Area Librarian e-Science Symposium! 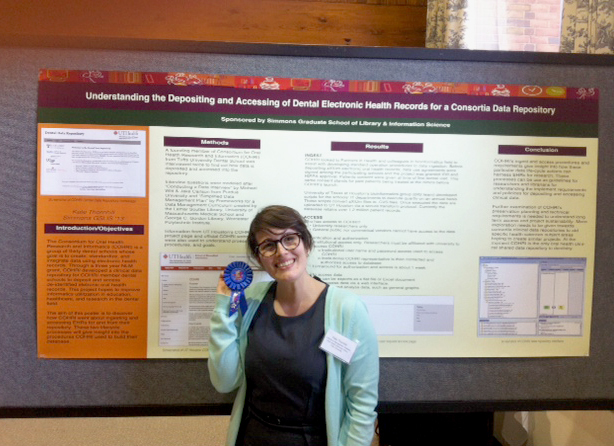 And special congratulations to Kate on being awarded Best Overall Poster! Checkout their work on the 2013 eScience Symposum website! 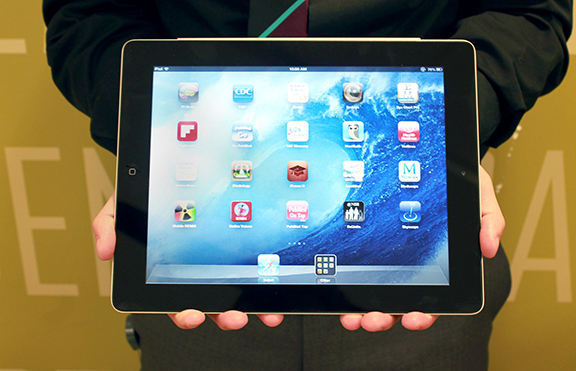 What apps do the Library’s iPads have? When you check out at iPad from the Library IT Desk, you have access to a wide variety of apps. In addition to the standard Apple apps, HHSL provides other apps for productivity, social media, and medical. Evernote – an app that allows you to create, edit, organize, sync, and share notes across devices. Lieberman’s iRadiology – provides access to over 500 radiology cases which allow scrolling and zooming of the images. Center for Disease Control and Prevention – an app by Centers for Disease Control and Prevention which allows access to health articles, “disease of the week,” and current updates regarding health concerns. QBank USMLE – an app by USMLEWorld, LLC which allows you to customize and create tests to fit your study preferences. For a complete list of the apps we have available, go here. The Hirsh Health Sciences Library will be open limited hours on Monday, April 15th from 12noon – 7pm in observance of Patriot’s Day. Patriot’s Day is a civic holiday commemorating the Battles of Lexington and Concord which were the first battles of the American Revolutionary War. 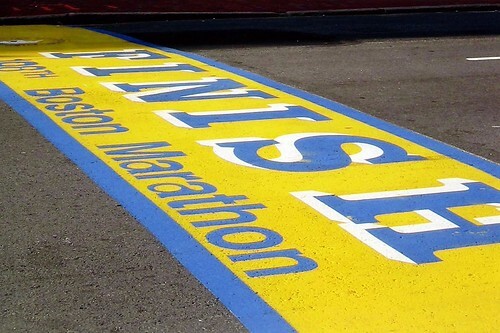 But for Bostoner’s this holiday means: Marathon Monday.